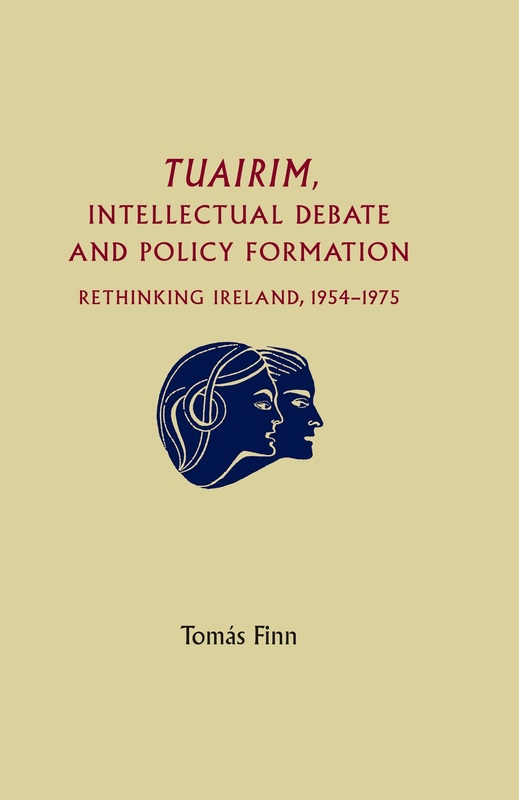 Tomás Finn is to celebrate the release of his new title, Tuairim,intellectual debate and policy formulation: Rethinking Ireland, 1954-75, with two launches in January and February. National University of Ireland. Professor Gearóid Ó Tuaithagh, Dr Mary Harris and Professor Jim Doolan, a member of Tuairim, will be special guests. The second launch will be held in Dublin on the 19th February. 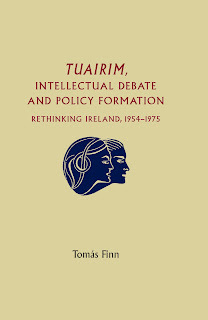 Mr Maurice Manning, Chancellor of the National University of Ireland and Mr Justice Donal Barrington, a founding member of Tuairim will be guest speakers at the launch, which will take place at the National University of Ireland.